Since ten years, Morotti Contemporary Art focused on the investigation of the art fields by promoting an intense exhibition activity, in both of its venues: Milan and Varese. Morotti Arte Contemporanea keeps an eye at the visual arts landscape. 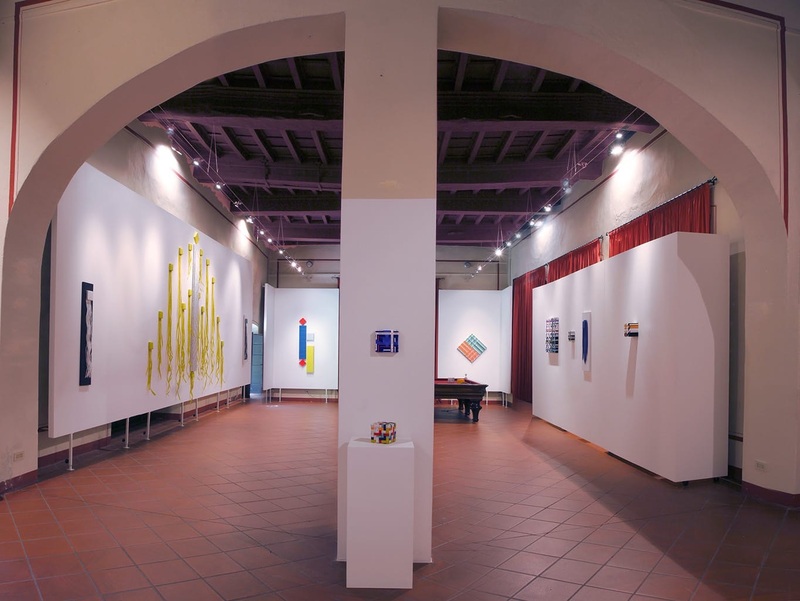 In the 18th century villa of Varese and in the space of Via Aurelio Saffi in Milan, there are both personal and collective exhibitions of artists from different generations, focusing on present and contemporaneity. The gallery aims at promoting the work of its representing artists, through shows, publications, by stimulating the dialog between artists, curators, collectors and institutions. The gallery works for the future of its artists, both emerging talents and established ones.